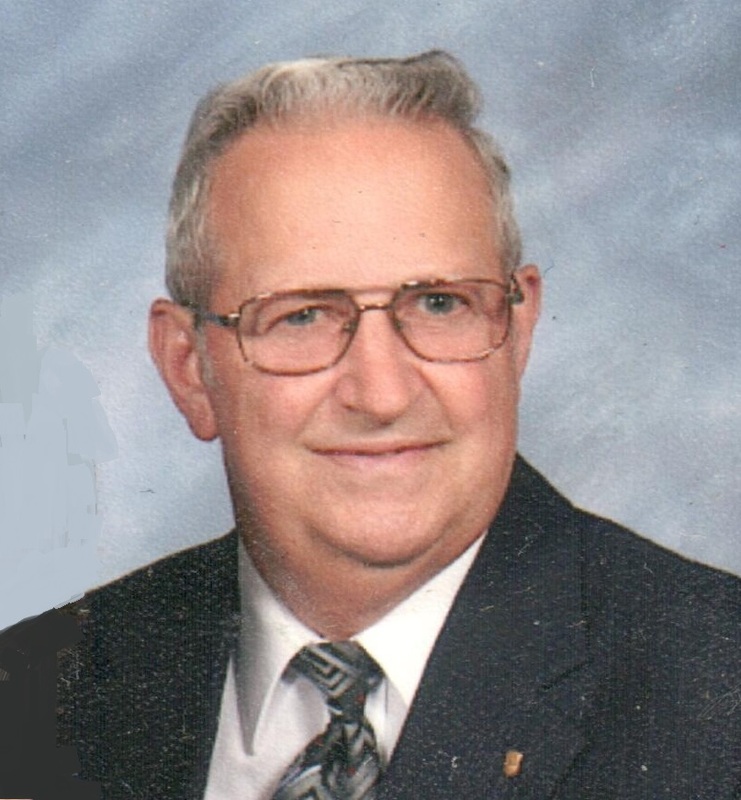 Charles L. Dilger, age 76 of St. Anthony, Indiana, passed away at 8:30 a.m. on Saturday, April 7, 2018 at home. He was born in St. Meinrad, Indiana on May 16, 1941 to Fred and Frances (Mehling) Dilger. He married Veronica "Fronie" Sermersheim on June 25, 1966 at St. Mary's Catholic Church in Ireland, IN. She preceded him in death on February 28, 2018. Charlie retired from U.P.S. after 26 years of service. He served in the Indiana Army National Guard. He was a member of Divine Mercy Parish - St. Anthony Church where he served as an usher for many years and was a member of the Cemetery Board. He was a member of the St. Anthony Community Center, where he served as a director, and a member of the Mariah Hill YMI. He was also active in scouting. Charlie enjoyed woodworking, gardening, and spending time with friends and family. Surviving are three sons: Mark Dilger (Terri), Richland, IN, Steve Dilger (Heather), Jasper, and Dave Dilger, Jasper, two grandchildren: Kyla and Kevin Dilger, one sister: Betty Mehringer, Ireland, and one brother: James B. Dilger (Linda), St. Meinrad. Preceding him in death beside his wife was one son Dean Dilger. Funeral services for Charles L. Dilger will be held at 10:00 a.m. on Wednesday, April 11, 2018 at Divine Mercy Parish -St. Anthony Church with burial to follow in St. Anthony Cemetery. A visitation will be held from 2:00 p.m. to 7:00 p.m. on Tuesday, April 10, 2018 at the Becher-Kluesner Downtown Chapel in Jasper, and from 9:00 a.m. until the 10:00 a.m. service time on Wednesday at the church.